Welcome to Break the Pattern. This tool kit will help you break people’s daily routines and bring them back into the present moment. 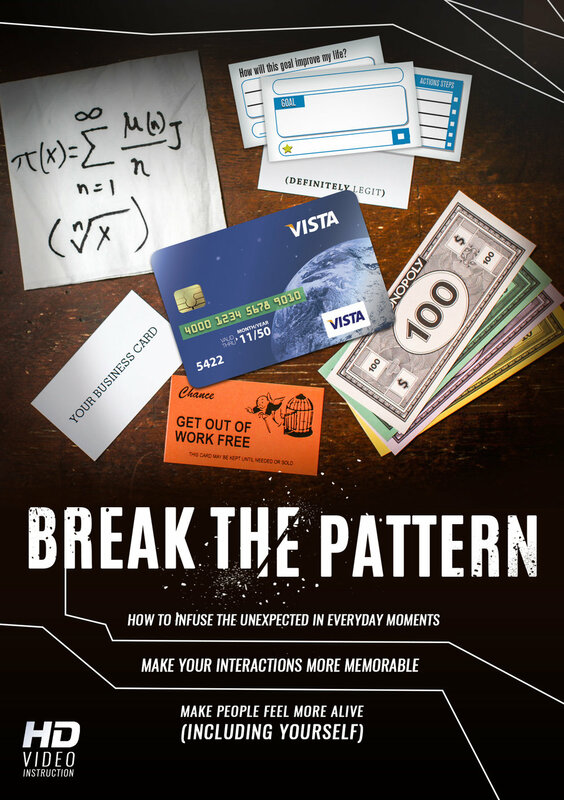 Breaking patterns adds the unexpected back into your relationships and the unexpected makes people feel ALIVE.